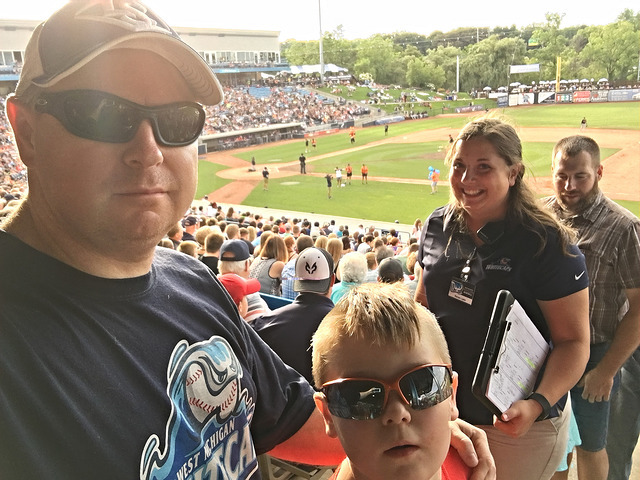 Fifth Third Ballpark-Comstock Park, MI: Back in the mitt to visit friends and family before school starts, we were lucky enough to take in a Whitecaps game. 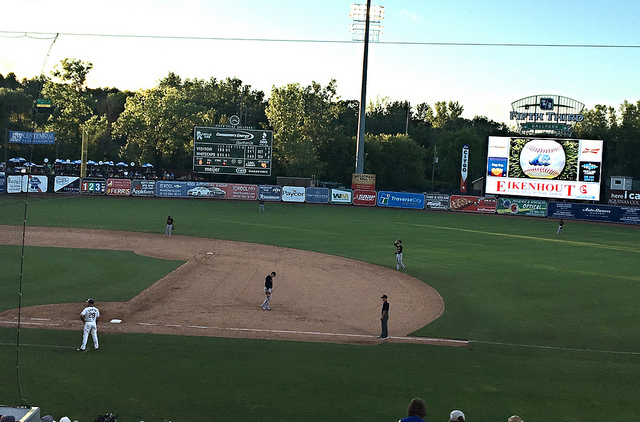 The ‘Caps were hosting another one of our Michigan teams, the Lansing Lugnuts. 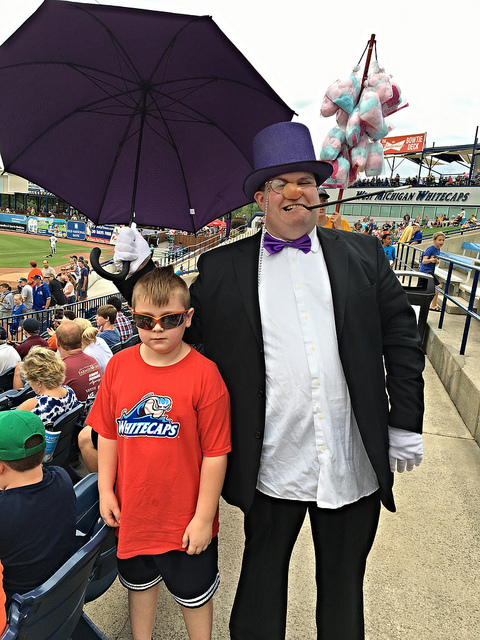 It was Super Villain Night at Fifth Third Ballpark, and Brian was able to meet some of these dastardly scoundrels that give our heroes so many fits. 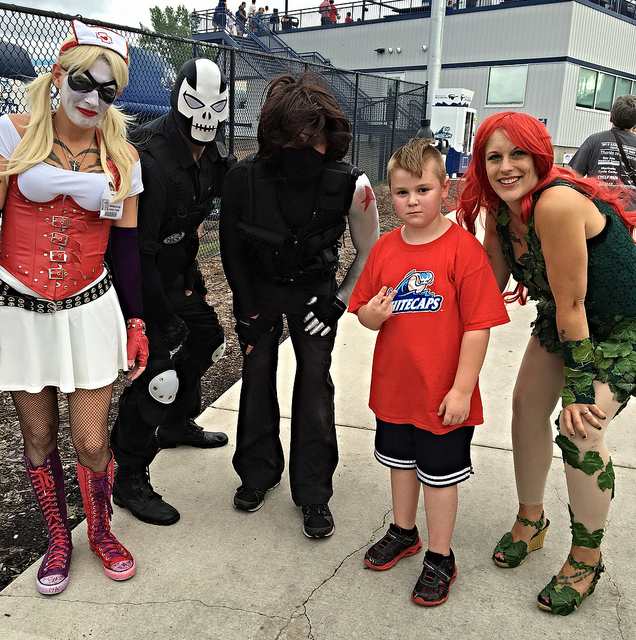 Above, he’s with Harley Quinn, Crossbones, the Winter Soldier (who I really don’t consider a villain, he was brain-washed after all, and Bucky is really a good guy), and Poison Ivy. Below, he is hanging out with Batman nemesis The Penguin, and Spider-Man foil, The Lizard. We were also able to catch up with Crash the River Rascal, and it was good to see him again! He also gave Bri a t-shirt. It was good to see Crash again! We seemed to pick another great day to be at the ballpark, and to see some free baseball. 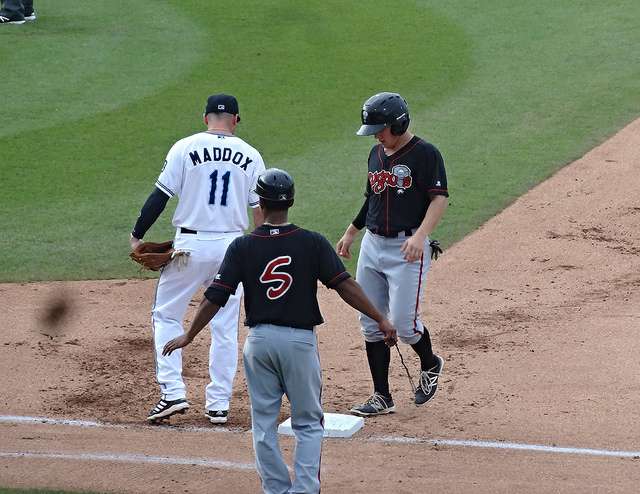 The Whitecaps and Lugnuts would finish a tied game suspended the night before, with the ‘Nut winning this one 5-3 in the 12th inning. The scheduled game would go into extras, also. 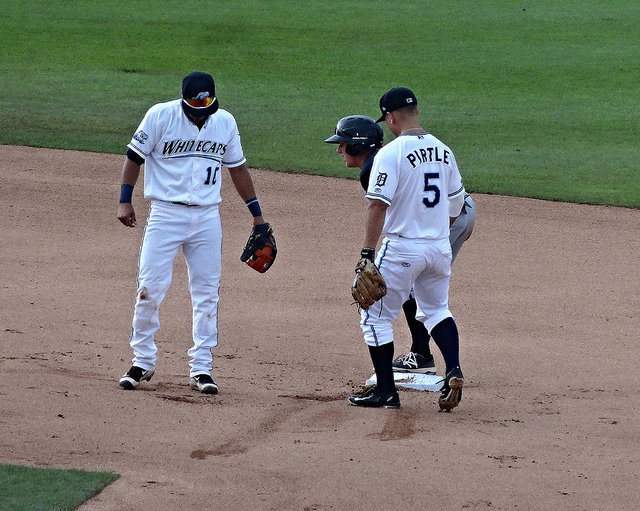 West Michigan tied the game at one in the second inning, when Will Allen scored on a Jose Azocar double, after hitting one of his own. 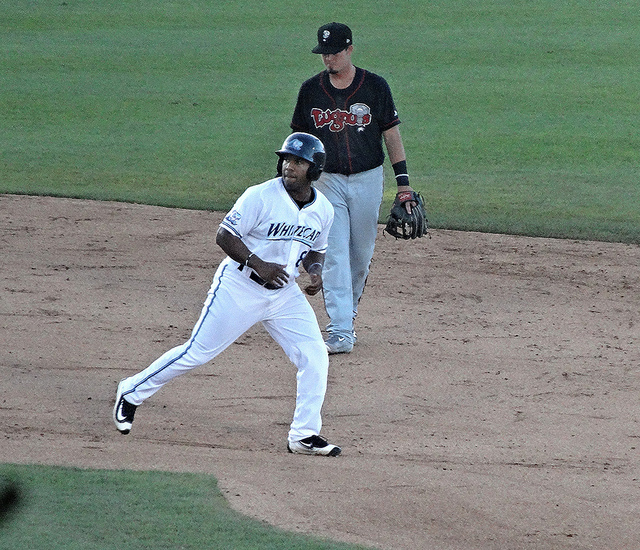 Azocar would plate another RBI in the fifth inning, scoring Brett Pirtle on a ground out. Both team would load the bases in the 11th, but came away with nothing. 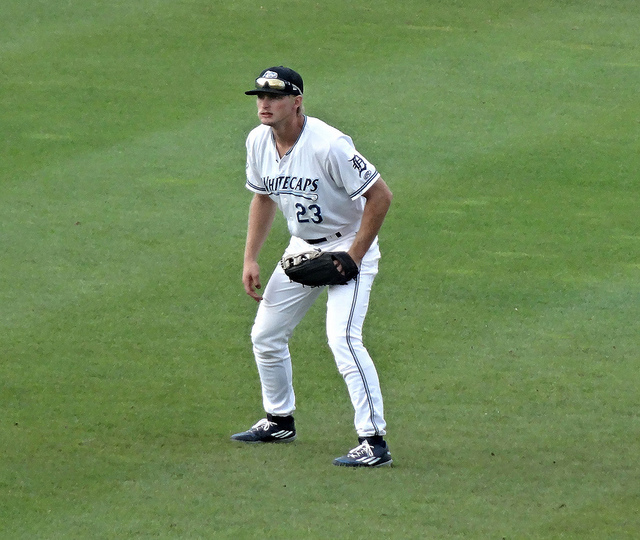 The ‘Caps would have better luck in the 12th, however, as Arvicent Perez earned the walk-off RBI with a bases-loaded hit. On the mound, Trent Szkutnik started the game giving up just the two runs. The bullpen came through also, with Drew Smith, Zac Houston, and Toller Boardman combining for six no-hit innings and 11 strikeouts. 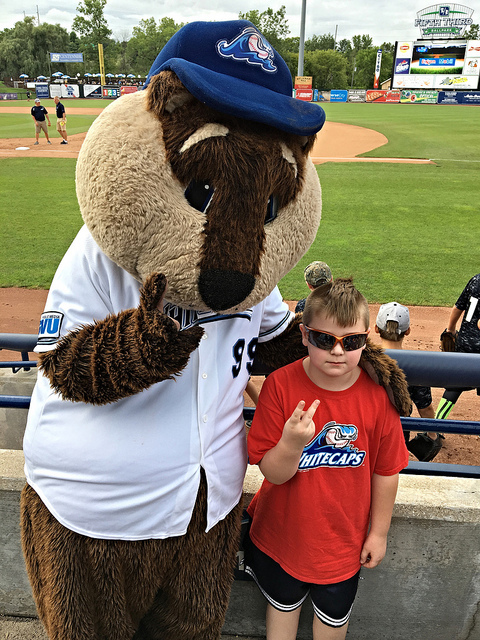 FINAL in 12: Whitecaps 3, Lugnuts 2. Another fun game, and it’s always good to be back home. 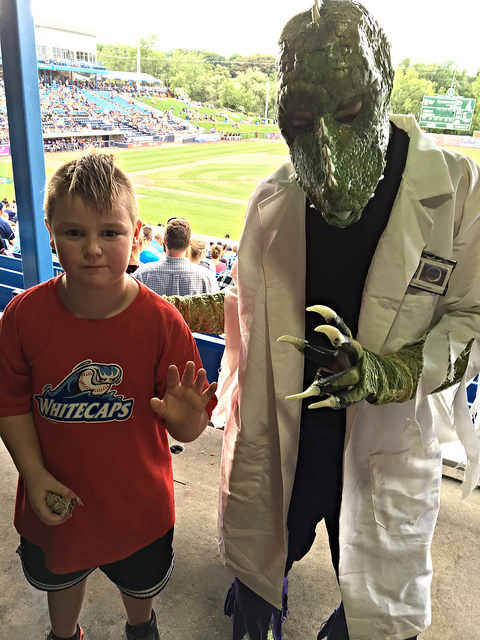 Especially seeing a game with Brian and his Papa (and even getting photo bombed by the Whitecaps staff…). With the minor league season rapidly winding down, we will definitely try to catch at least one more game in Kentucky. Here’s a video for y’all.